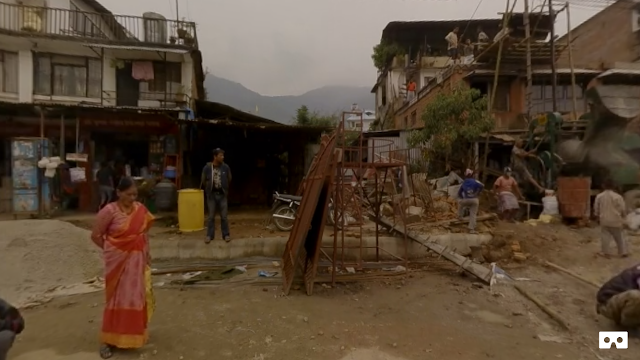 One of the benefits touted for 360 VR videos is that it generates greater empathy in viewers. 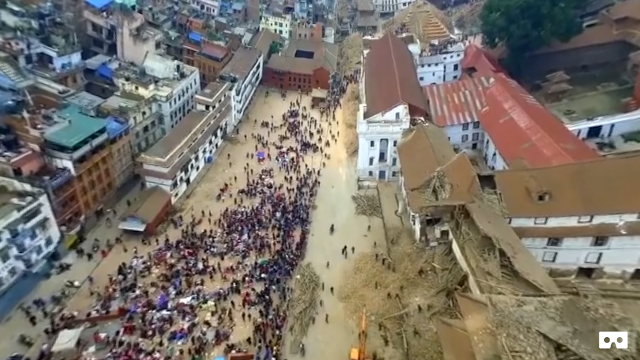 ABC News produced a 3D 360 VR video showing how the earthquake has affected the landmarks of Kathmandu in Nepal. 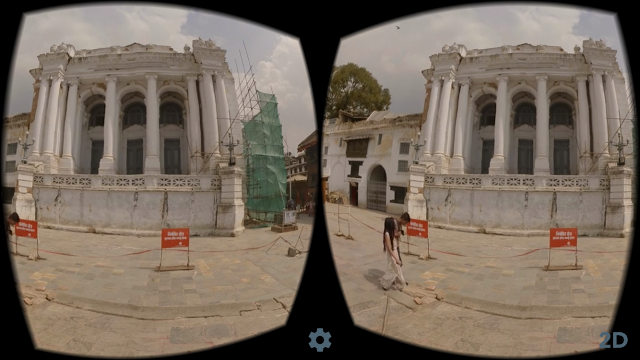 You can watch the video, entitled Nepal: After the Earthquake on Jaunt (for Android and iOS), an app with cinematic 3D 360 VR videos. To see related posts, click on the label/tags below (below the sharing icons).